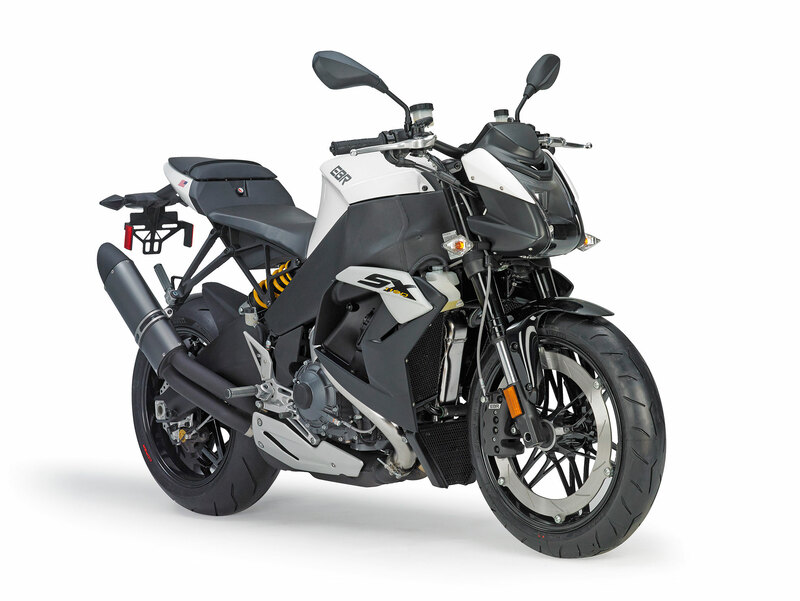 Introducing the new 2015 EBR (Erik Buell Racing) Motorcycles. NOTE: EBR is now closed. 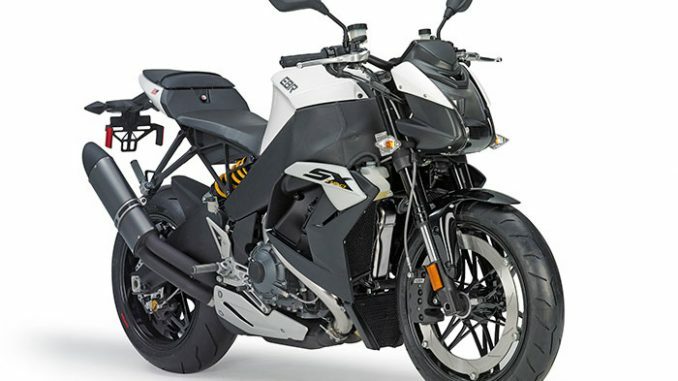 Saturday, May 9th, 2015 – Erik Buell Racing, an East Troy motorcycle manufacturer that was the successor to a company once owned by Harley-Davidson Inc., has ceased operations. The sudden move, announced Wednesday, leaves 126 employees out of work. The company has more than $20 million in outstanding liabilities, according to its attorney, and is seeking court protection from creditors. Erik Buell Racing is the sequel to Buell Motorcycle Co., which was owned by Harley-Davidson for more than a decade before Harley dropped the brand in 2009. Initially, the new company produced hand-built $40,000 sport bikes for road-racing enthusiasts. More recently, it geared up to build a less expensive mass-production motorcycle with a racing pedigree. Company founder Erik Buell invested his own money into the venture, while Hero MotoCorp Ltd., the largest motorcycle manufacturer in India, had a 49% ownership stake. The company had done well on the national racing circuit, where it went head to head with much larger companies such as Honda, Yamaha and Kawasaki. But it struggled to gain sales in a marketplace dominated by Japanese and European sport bike manufacturers. Erik Buell Racing had pursued the top 100 U.S. motorcycle markets and last year opened a European office to support a race team and build brand identity. The company is seeking protection under a state statute that is similar to federal bankruptcy law. Bids will be solicited for the company as part of the Chapter 128 process, with the winning bid to be determined by a state court. At the company’s request, attorney Michael S. Polsky will be the court-appointed receiver. Any proposed sale is subject to court approval and higher or better bids, according to Polsky. The company anticipates that its assets will be sold, according to a state Department of Workforce Development notice that announced the immediate termination of the employees. “To say this setback is a disappointment does not begin to express what I feel right now. I am personally grateful for the support of our outstanding workers, customers and vendors. While this is a sad ending, I personally hope for a new and better beginning,” Buell said. Creating a product from scratch is something the longtime entrepreneur knows a lot about, having founded Buell Motorcycle Co. in a Mukwonago barn 31 years ago and then starting over in 2009 as a manufacturer of racing motorcycles aimed at the highest level of the sport. Buell, an engineer by profession, is known for carrying images of futuristic motorcycles on his cellphone. His company recently patented a 400-horsepower gas-electric motorcycle engine. Employees and Erik Buell Racing dealerships learned of the shutdown Wednesday. “This is disappointing. It’s an indication of how fragile things are in business, in general, and specifically in our category,” said Kirk Topel, president of Hal’s Harley-Davidson, a New Berlin motorcycle dealership that sells Erik Buell Racing bikes. “I realized early on it would require some investment on my part, as a dealer, to help with brand awareness. But I was really encouraged with the efforts we put in last year,” Topel said. Erik Buell Racing hired engineers from Yamaha, Boeing Corp. and General Motors. It worked closely with Hero MotoCorp on Hero’s designs and had plans to introduce some of those bikes to the U.S. market. “To see them go down like this is just awful,” said Rod Copes, a former Harley-Davidson executive who is president of the North American division of Royal Enfield, an India-based motorcycle manufacturer. “I believe that Erik Buell is the premier motorcycle designer in the world right now. The designs he has come up with, going back to his early days at Harley, … have advanced the designs of motorcycles throughout his entire career,” Copes said. Total Motorcycle is constantly on the look out for new 2016 motorcycle model information, industry rumors and spy shots.